Names change. Laternaria candelaria aka Pyrops candelarius aka Fulgora candelari. Photo by Apisit Wilaijit on Flickr. Thailand. 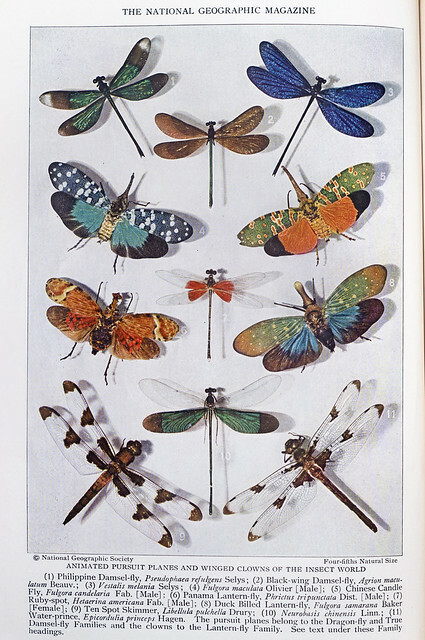 Insect Rivals of the Rainbow, Plate VIII from National Geographic magazine circa July 1929. This plate features cicadas, plant & frog hoppers. 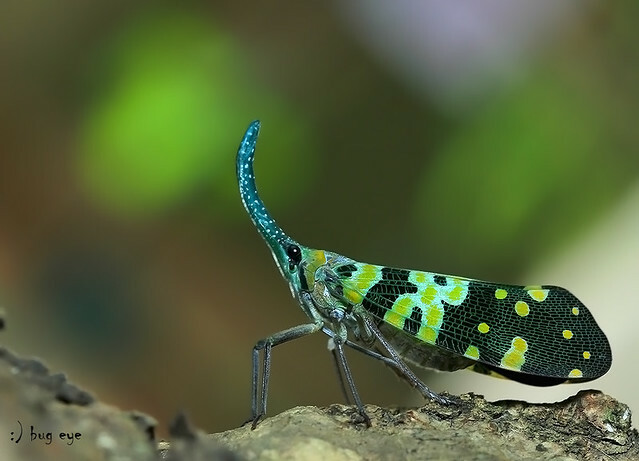 Fulgora laternaria (Linnaeus, 1758) side view. 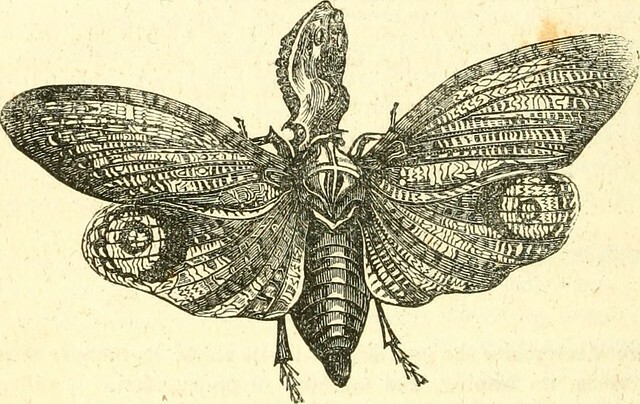 Another fine public domain illustration of the Fulgora laternaria (Linnaeus, 1758) aka Peanut Head Bug. 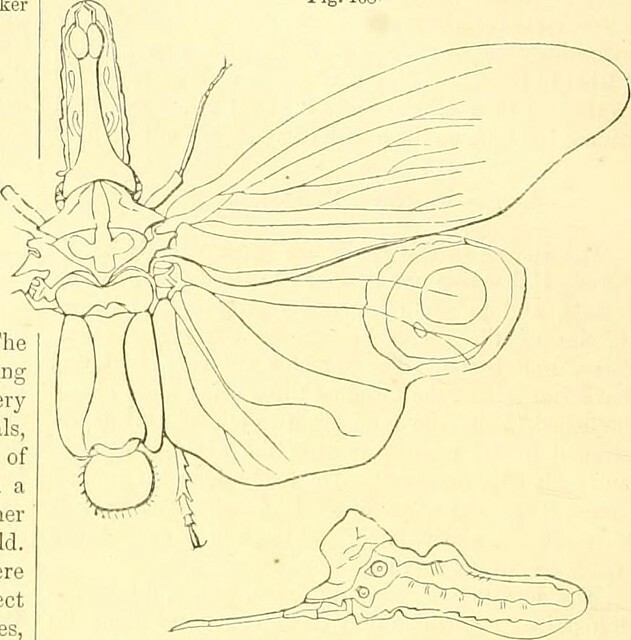 Image from page 833 of “A System of natural history : containing scientifci [sic] and popular descriptions of man, quadrupeds, birds, fishes, reptiles and insects” (1834).